Do you want to be fully supported during your pregnancy, birth, and postpartum period? Do you want someone in the birthing room solely dedicated to providing you comfort and experienced information? Do you want to have the best possible birth experience? A doula may be right for you!! 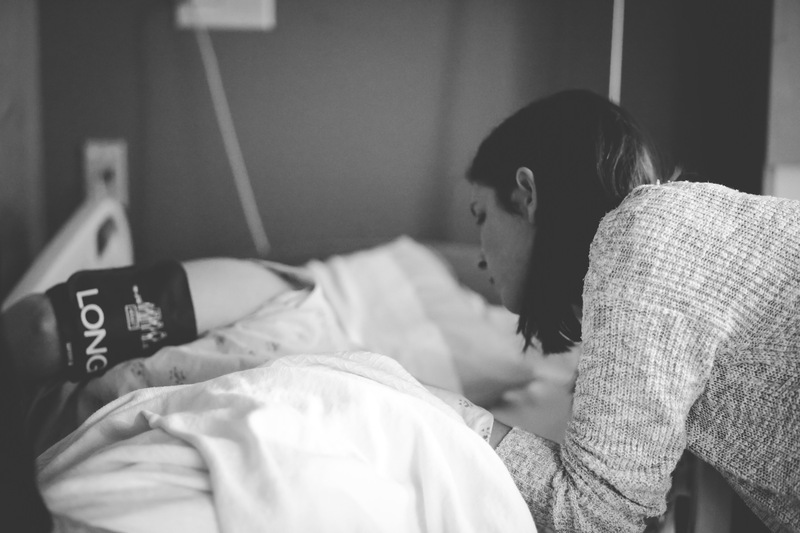 Doulas support women and their partners regardless of the type of birth they are planning, whether that be in a home, hospital, or birth center, if they plan to use pain medication or not, and if they decide to bottle feed or breastfeed. In other words, doulas support you in the type of birth YOU want! After the baby is born, doulas visit within the first week or two to assist with basic breastfeeding concerns, discuss the mother and couple’s adaptation to a new baby, and discuss their thoughts about the birth experience. 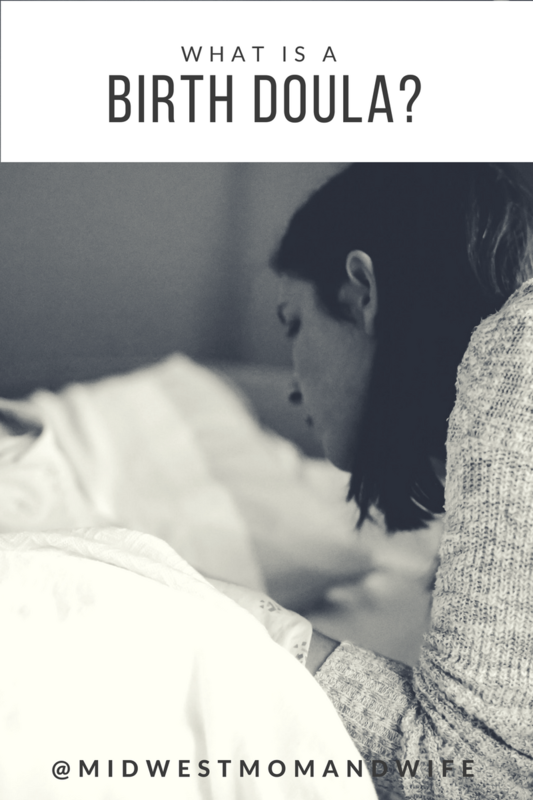 For more continuous support during the postpartum period, consider hiring a postpartum doula. Stay tuned for Part 2, where I will discuss how to find a doula! Kelli Brus CD(DONA) is a mom of two wonderful girls and has been married to her husband since 2007. 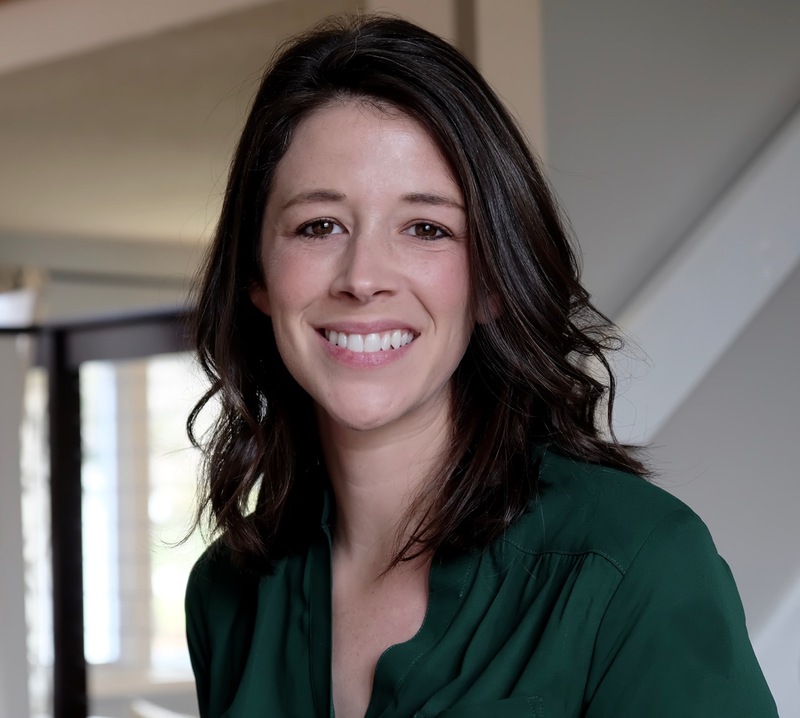 She lives in Urbandale and is currently taking a break from teaching with Des Moines Public Schools to take care of her little ones and focus on doula work. After her second birth experience, attended by a doula, she knew this was the type of work she wanted to do. She is certified through DONA International (Doulas of North America) and is part of the Central Iowa Doula Association (CIDA). 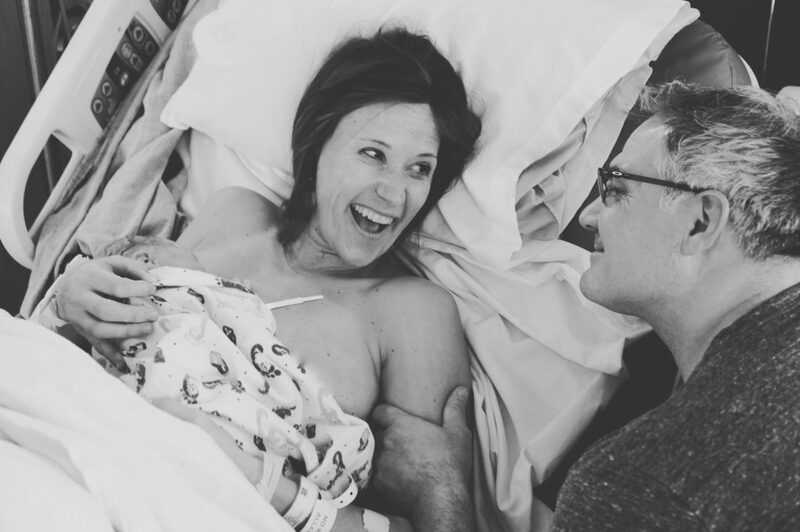 Making sure all moms have support and respect during their birth experiences is so meaningful to Kelli and why she is so dedicated to doula work.